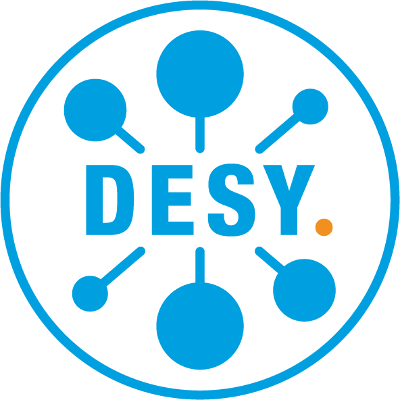 Eligible for registration as PIER Scientists are researchers from the PIER research and competence fields who are members of DESY, Universität Hamburg, or one of the PIER partner institutions on the Hamburg Bahrenfeld campus (e.g. EMBL, MPSD, European XFEL GmbH etc.). PIER Scientists are informed about all PIER calls, services, and events by email. Registration as a PIER Scientist is a prerequisite for any PIER Idea Fund application.